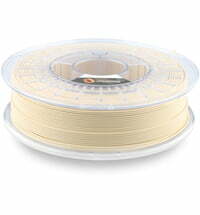 Excellent compatibility Z-Range of filaments. 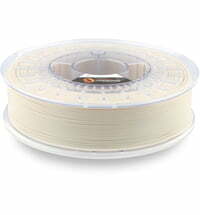 Z-SUPPORT Premium is a water soluble filament of butenediol vinyl alcohol copolymer (BVOH). 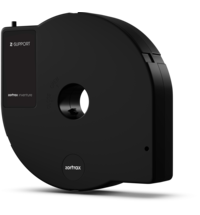 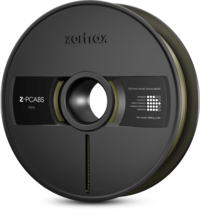 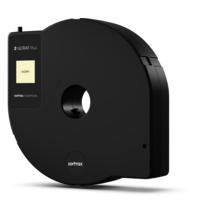 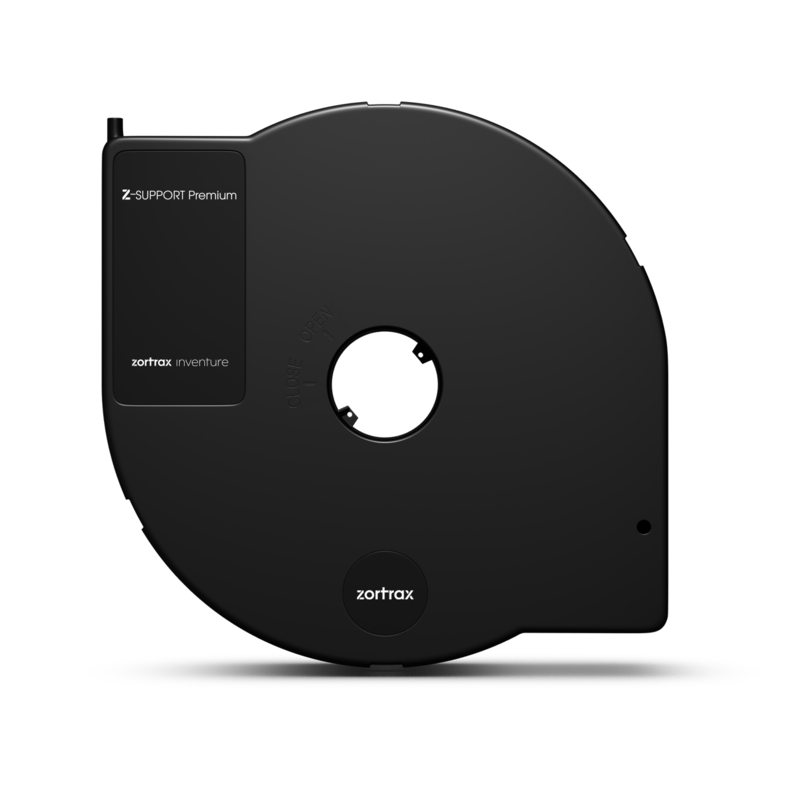 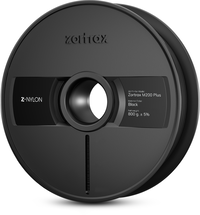 It is compatible with the Zortrax Inventure and Z-PLA, Z-PETG, Z-SEMIFLEX and Z-ULTRAT Plus materials as it can operate in a relatively wide range of printer temperatures. 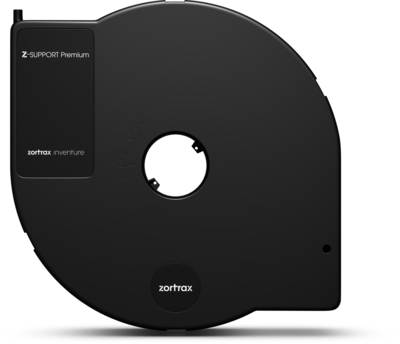 Z-SUPPORT Premium has a very fast dissolution rate and leaves no residue on the model. 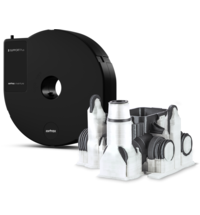 Simultaneous 3D printing of base and support materials allows you to create otherwise impossible shapes. 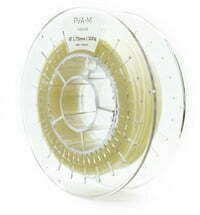 Z-SUPPORT Premium is similar to PVA-based materials. 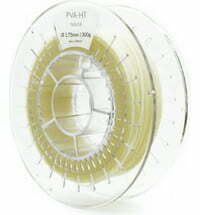 It enables 3D printing of complex, detailed moulds as well as moving mechanisms in a single print. 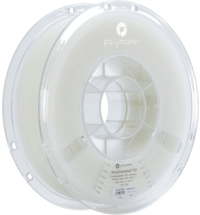 The filament can be used to stack several stacks of models together to speed production of small batches.